This casual long sleeve shirt can be made with a round neck, square neck or mock turtleneck. Spice up the design with a variety of fabrics such as sweater knits, jersey knits or lightweight t-shirt knits. This casual long sleeve shirt can be made with a round neck, square neck or mock turtleneck. 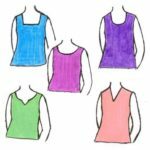 Spice up the design with a variety of fabrics such as sweater knits, jersey knits or lightweight t-shirt knits. Compare your child’s measurements to ours listed below. 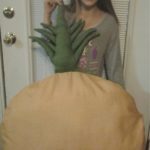 All of our patterns are made from REAL plus size childrens’ measurements. 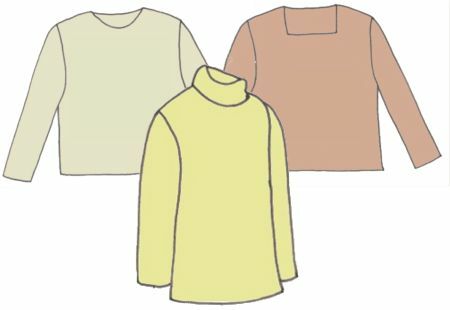 Fleece, jersey, sweater or lightweight knit fabrics. 50″ – 60″ wide: 1 yard for all sizes. Fleece, jersey, sweater or lightweight knit fabrics. 50″ – 60″ wide: 1 1/4 yard for all sizes. 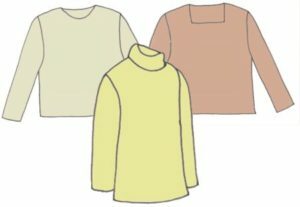 Fleece, jersey, sweater or lightweight knit fabrics. 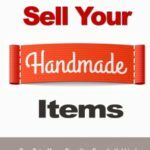 50″ – 60″ wide: 1 1/2 yard for all sizes.